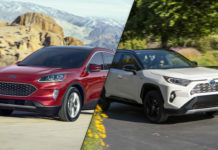 This week saw media from all over North American get behind the wheel of the new Jeep Gladiator, the 2020 Ford Escape was unveiled, and we learned the official range of the Audi e-tron. 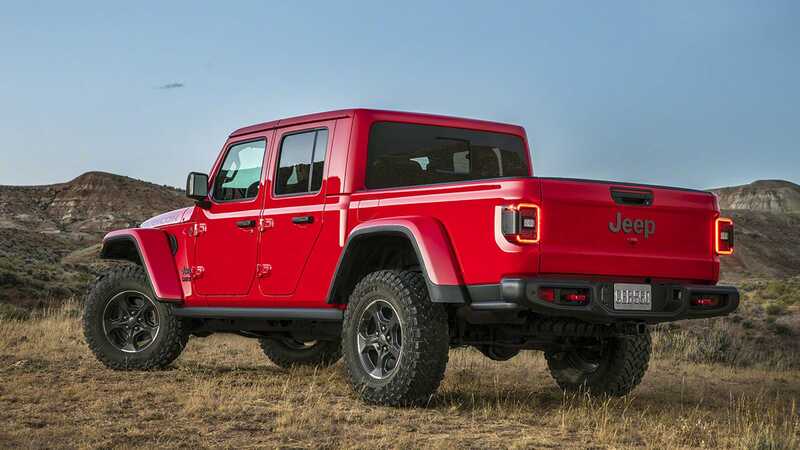 As expected, the new 2020 Jeep Gladiator will be more expensive than the Jeep Wrangler. 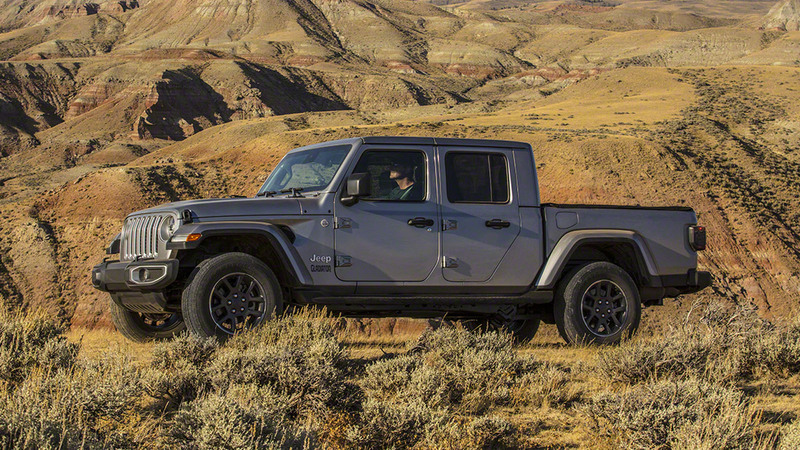 Pricing for the new Gladiator was announced this week with US models starting at $33,545 for the Gladiator Sport. The Jeep Gladiator Sport S will start at $36,755 while the Jeep Gladiator Overland is set at $40,395. The top-of-the-line Rubicon will start at $43,545. 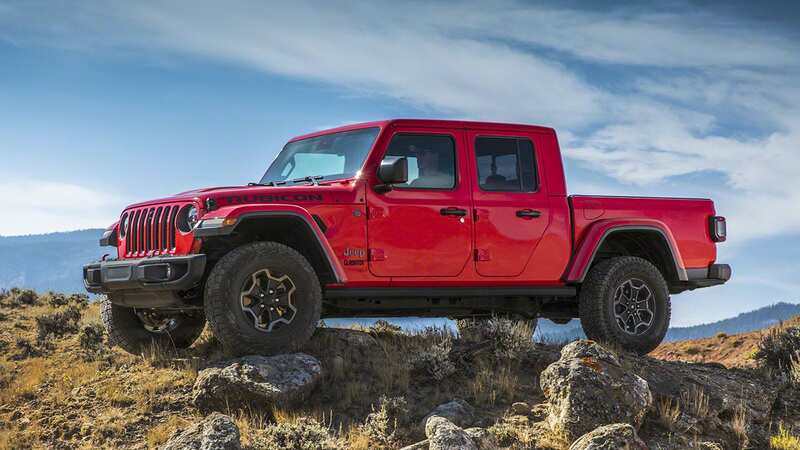 In Canada, the 2020 Jeep Gladiator is offered in three versions: Sport S, Overland and Rubicon. 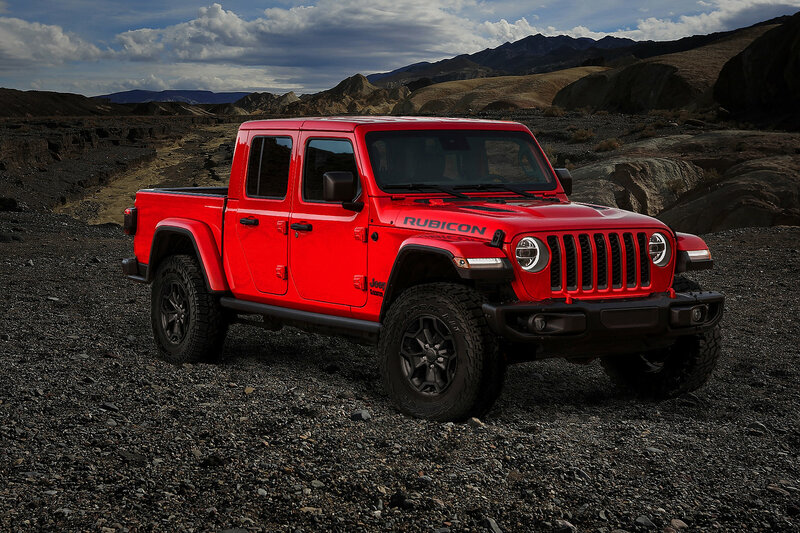 The Jeep Gladiator was also offered in a new Launch Edition model in the US which sold out in less than 24 hours. 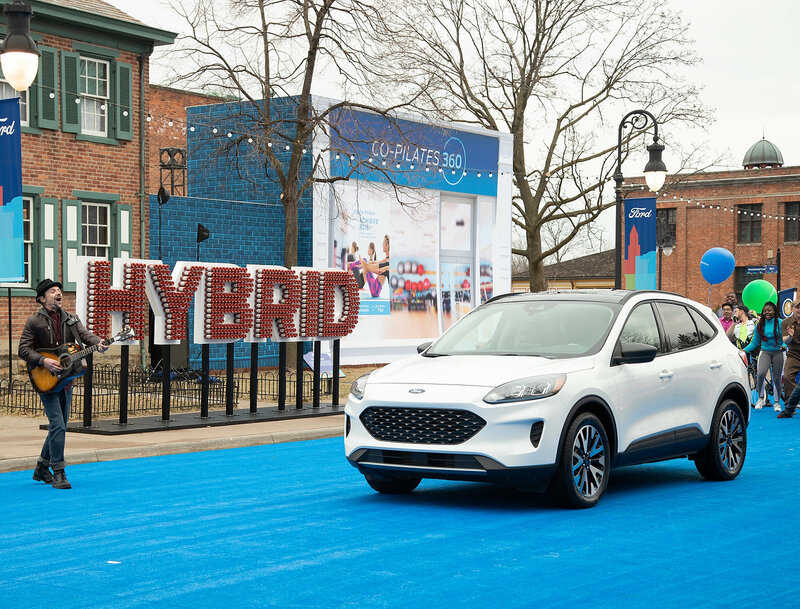 The all-new and completely redesigned 2020 Ford Escape was unveiled last week. 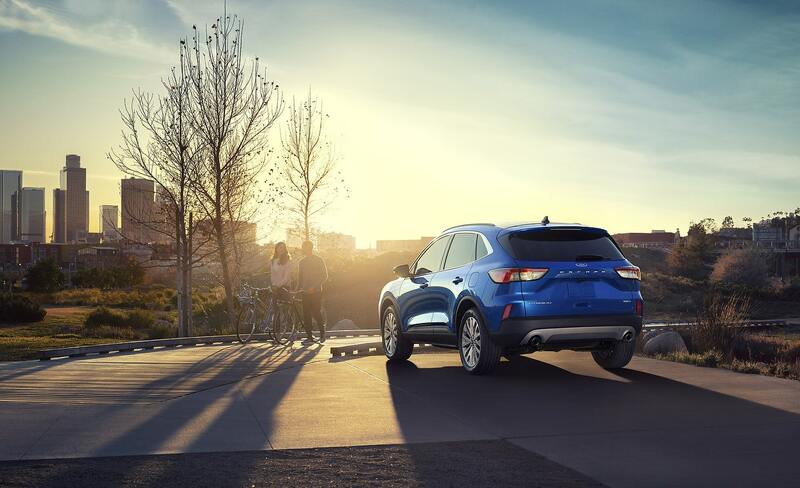 Looking completely different from the previous generation, the new Escape is lower, wider, and longer. It’s also lighter by about 200 pounds. 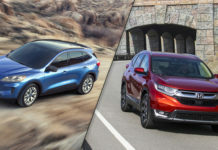 A new 2.5-liter, four-cylinder engine with an Atkinson Cycle is paired with a CVT automatic gearbox and produces 198 horsepower. 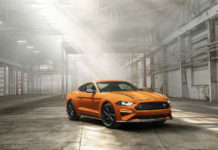 An all-new three-cylinder, EcoBoost engine with 180 horsepower and 177 pound-feet of torque will also be available along with a 2.0-liter EcoBoost four-cylinder making around 250 horsepower and 275 pound-feet of torque. 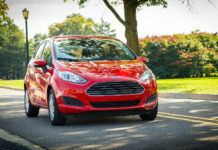 The 1.5-liter will tow 2,000 pounds while the 2.0-liter EcoBoost can pull 3,500 pounds. 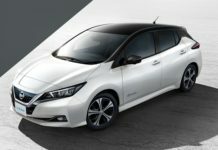 There are also more connectivity features, more interior space and a completely redesigned interior. 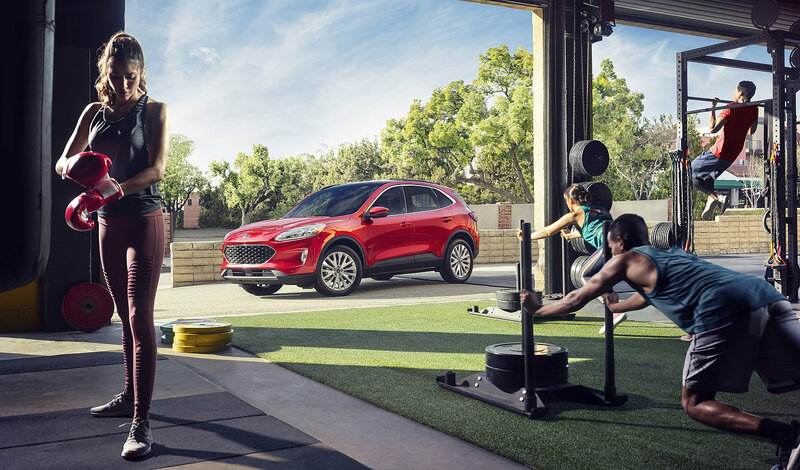 Read more about everything that’s new with the 2020 Ford Escape. 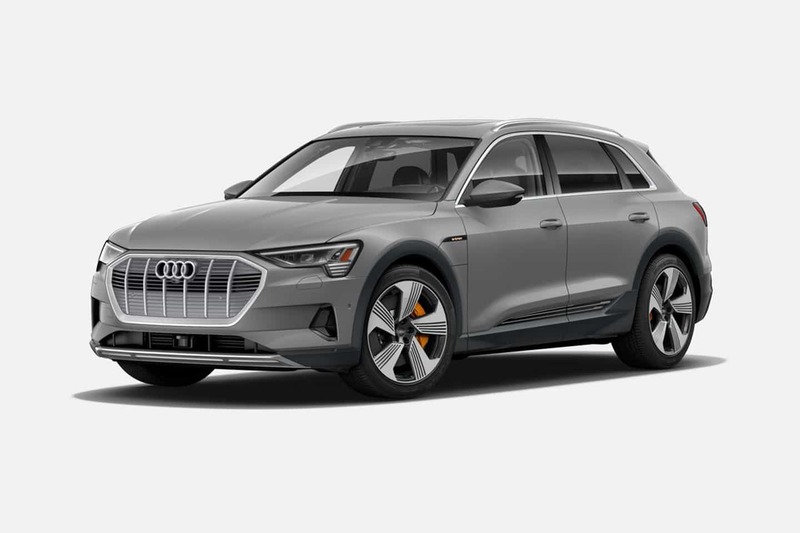 The EPA announced the new Audi e-tron range at 328 kilometers this week, or 204 miles. 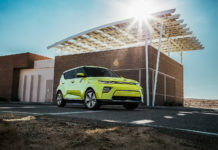 That’s well below expectations, and below the new e-tron’s main competitors that include the Jaguar I-Pace (376 kilometers) and Tesla Model X (475 kilometers). 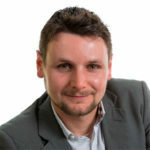 We’re not sure yet what kind of impact that may have on sales, but we’re guessing it may discourage a buyer or two. On the other hand, e-tron buyers probably won’t be relying solely on their electric vehicle with some other sort of luxury car waiting in the wings should they need to go further than what the e-tron can handle. 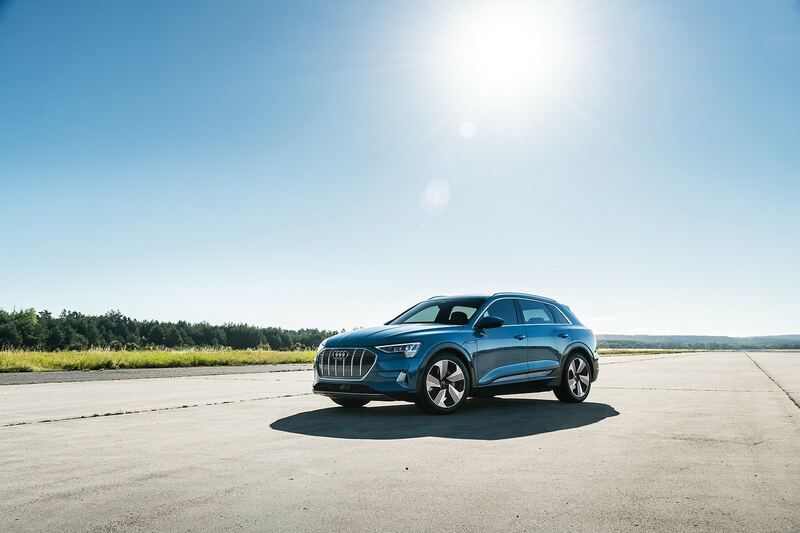 Read more about the new Audi e-tron’s range.